I'm back in the market for a C4S. I was thinking of going 981 Cayman, but my heart is attached as the C4S was my teenage dream car. I had a regular 99 996, which I really enjoyed, but can't wait for this to pan out! And we cannot have a new page without pics! Honestly, that the red stripe, and the 3/4 view keep me coming back! I think it's become a timeless design, at least as far as 996 cars go. Contact me for photos shoots in the Los Angeles/OC area. 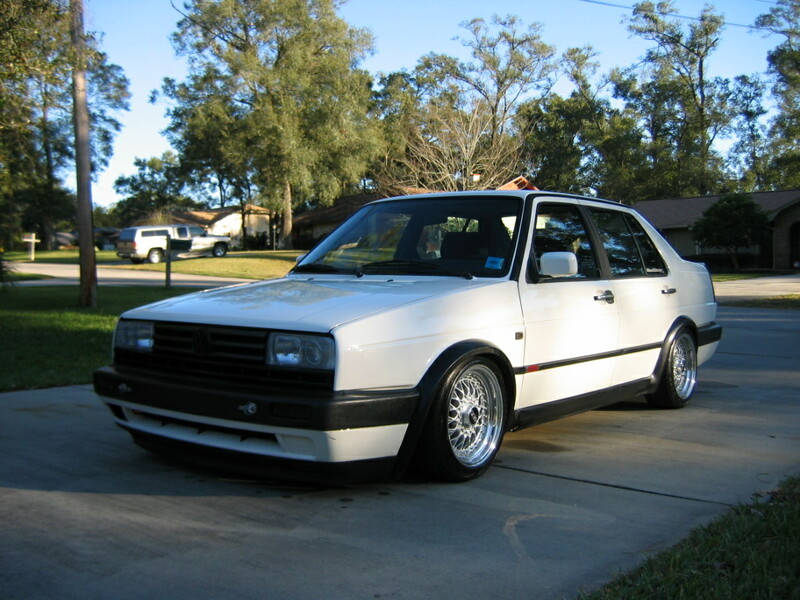 Agreed, half want to do it to the turbo. Took the turbo out for a 100 mile drive into VT tonight, have to investigate but hear a clunk from on/off throttle. Guessing might be coming from the solid mounts working themselves loose. Last edited by TheDeckMan; 10-21-2017 at 09:17 PM. I still remember seeing my first one on the road from the rear in LA in '03. Such a good looking car. 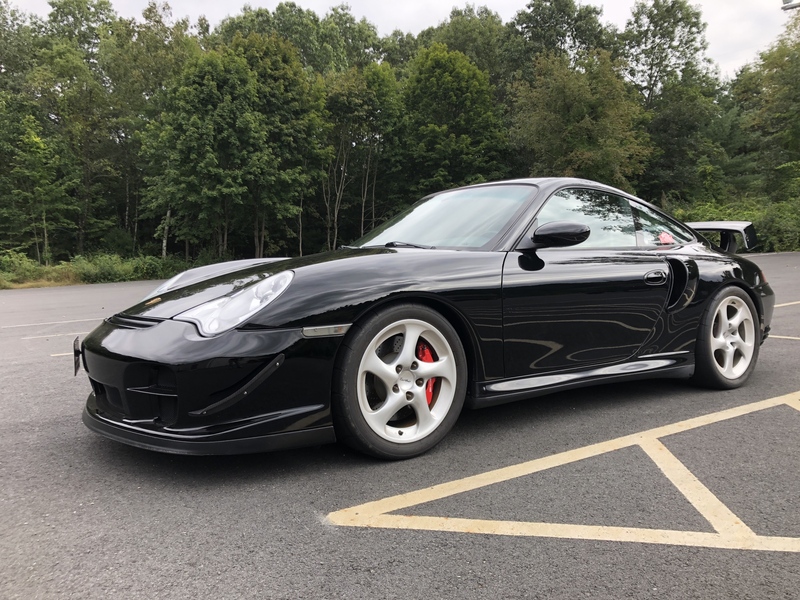 I don't know for sure what my favorite attainable (<$ than a Turbo or GT_) 996 is, but C4S, 40th AE, and 996 Targa are up there in the top 3.
can the red center light portion be added to a regular 996? It ties the lights together well... just curious. The 4S decklid is stepped where the red tail section is mounted IIRC. necro bump - time for a TCL 996 member refresher. So who's still got one? 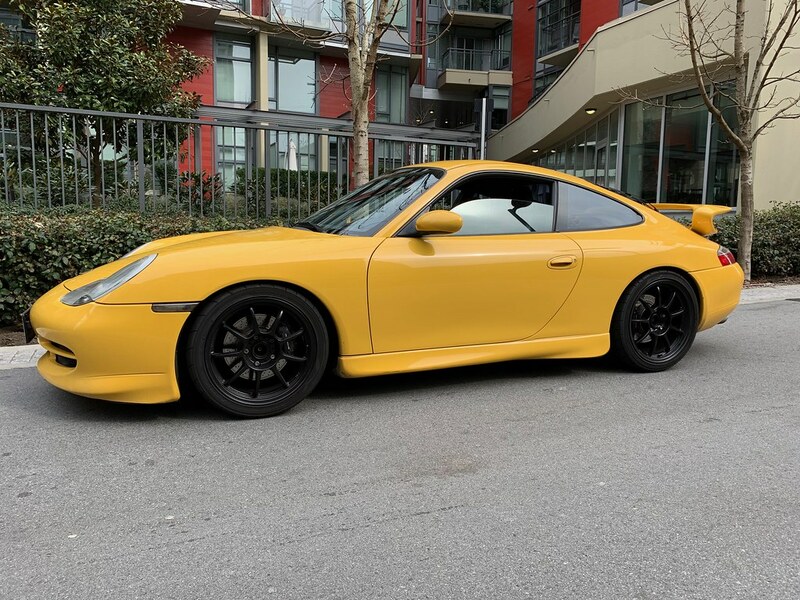 Congratulations<img src="https://www.vwvortex.com/Anthony/Smilies/thumbup.gif" border="0" alt="" title="Thumb Up" class="inlineimg" /> Stupid filter at work blocks pics, so I can't see it, but I love Speed Yellow 996's. Still have mine too, and I seem to love it more as time goes on. I think that's a common experience with 911's. 3.0" Speedtech X-Pipe with 200cell cats. Speed Yellow looks so good. BaT posted a super clean and well-sorted Guards Red cabrio. Has the hardtop, IMS done, with a new clutch and a RMS. 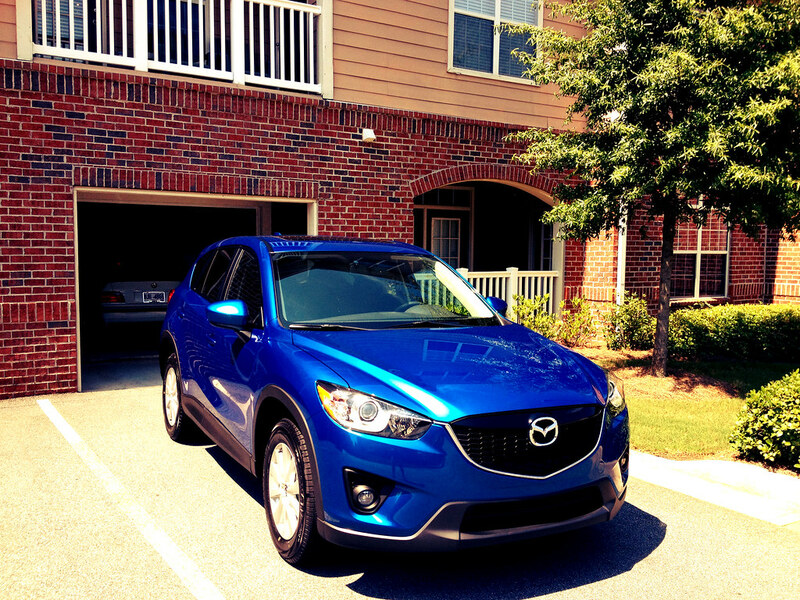 29k miles too. 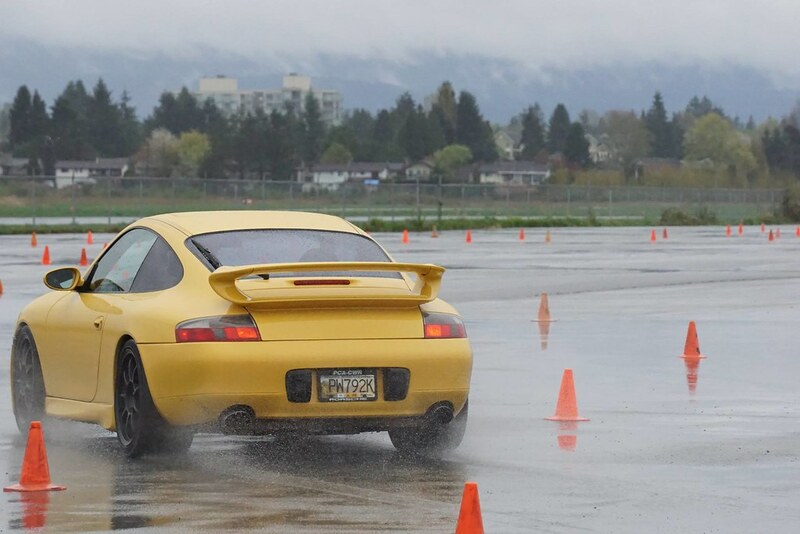 super wet day at the track, but the car hooked up nicely. My first time pushing it since it's acquisition. 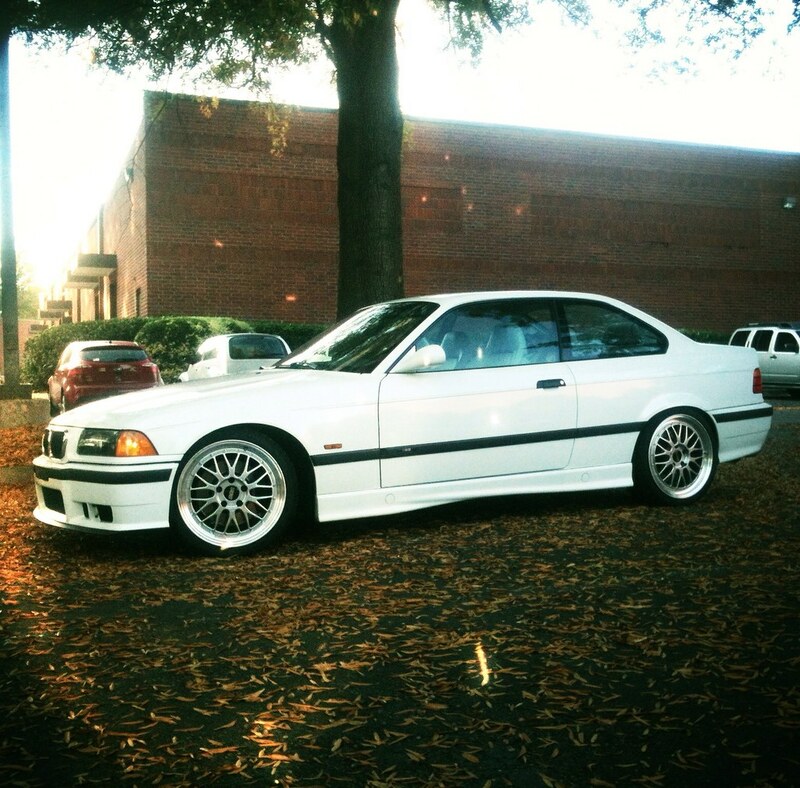 I just wish this car had PSE like my last one. The stock exhaust is pretty tame. I have my eyes peeled for a set of stock cans I can "fister/gundo"
Normally I'd go for high mileage and be wary of one with such little road time, but that's because stuff normally gets neglected on cars that sit. That one looks well cared-for and should make someone very happy for a good price. I'll be curious to see where the bids end up. Nice. I've been dealing with Blitzkrieg for nearly 3 years now. OT, but an interesting choice to name a company after a word picked from the 3rd Reich terminology. I suppose in 2019, when people are offended by quite literally everything, you have a point.